An openGear compatible card for prompt output interface and software license for CueiT. 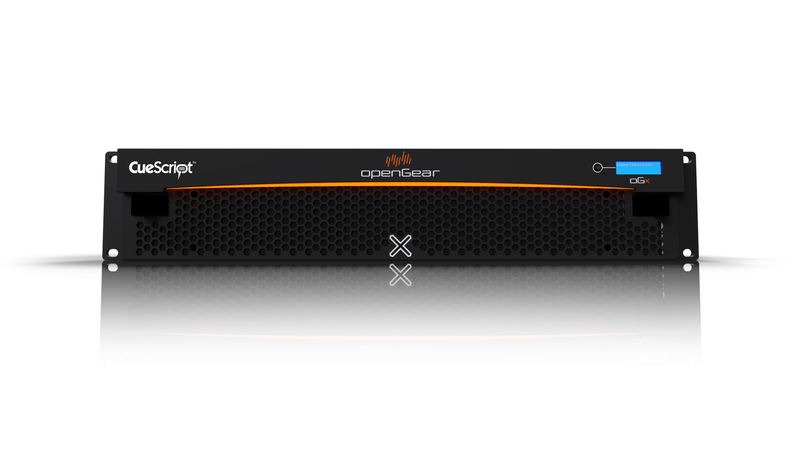 The CueScript openGear Card is an alternative to the CueB device that, as the hub of the CueScript IP teleprompting setup, brings new levels of integration to studio builds, advantages in power, connectivity and reduction of physical footprint. 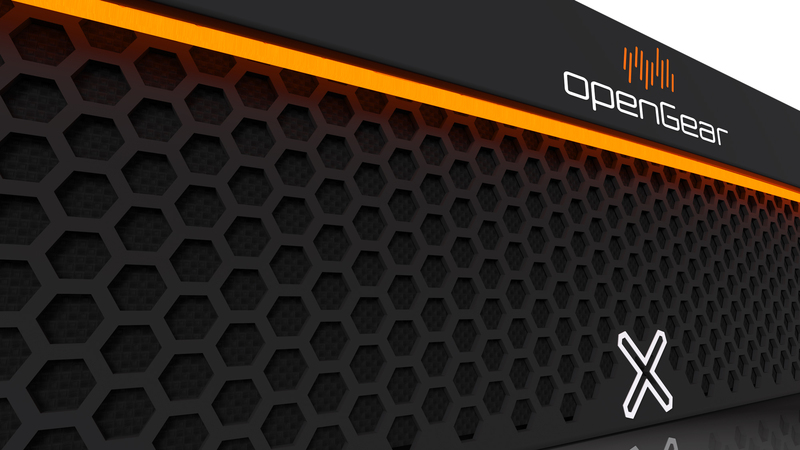 The openGear card is mounted in an openGear frame (frame not sold by CueScript), significantly saving rack unit space. 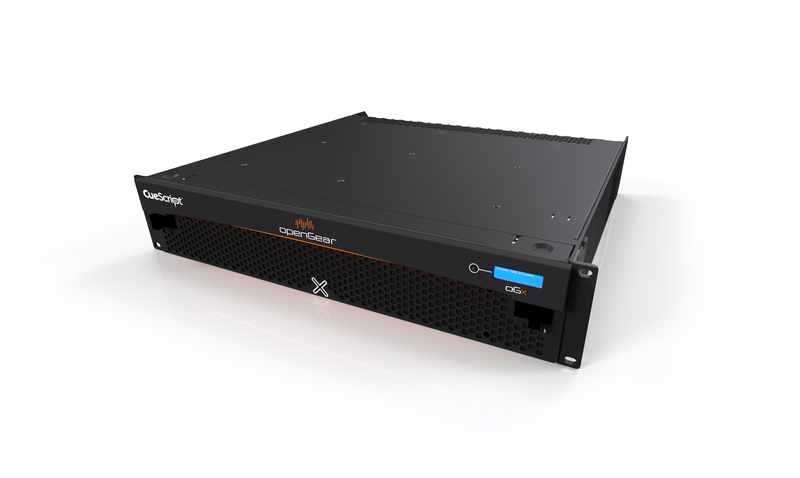 Studios can now deploy up to 10 prompting channels in just 2U of rack space. Features Ethernet interface to CueiT, multiple control connectivity via IP, CAN Bus (direct to the openGear card), or USB direct to the CueiT computer, and enables the prompt signal with Composite and HD-SDI video outputs. 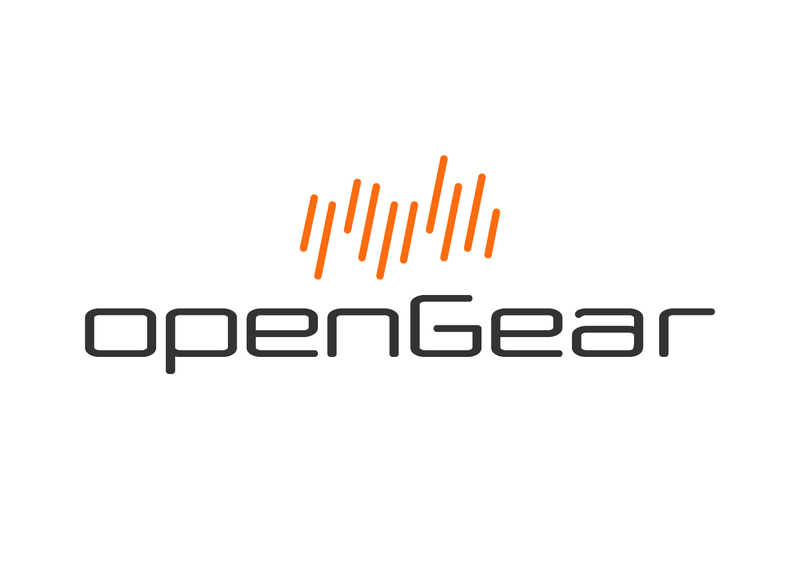 Includes the CueScript openGear card and backplate with CueiT Production license. If ordering CueiT News version, the CueiT News upgrade (CSNLU) is required. CueScript Scroll Controls connect via IP, CAN Bus over coaxial cable (direct to the openGear card), or USB direct to the CueiT computer. Interface to CueiT via IP only. USB port input for configuration menu.